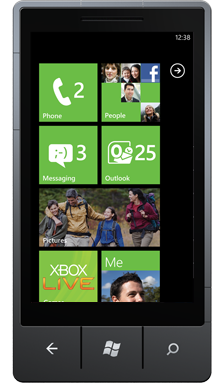 Windows Phone actually looks good ... No for real! The good folks at Microsoft have built a great demo site to demonstrate the experience of Windows Phone. I have to admit, it looks very slick. 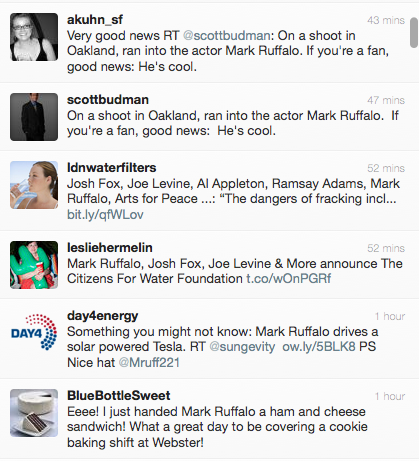 Of course, using it in real life situations is another thing all together but so far things seem to work really well. One thing that always irked me about some versions of Android was that it felt clumsy and sluggish. Almost as if scrolling and smoothness were an after thought. 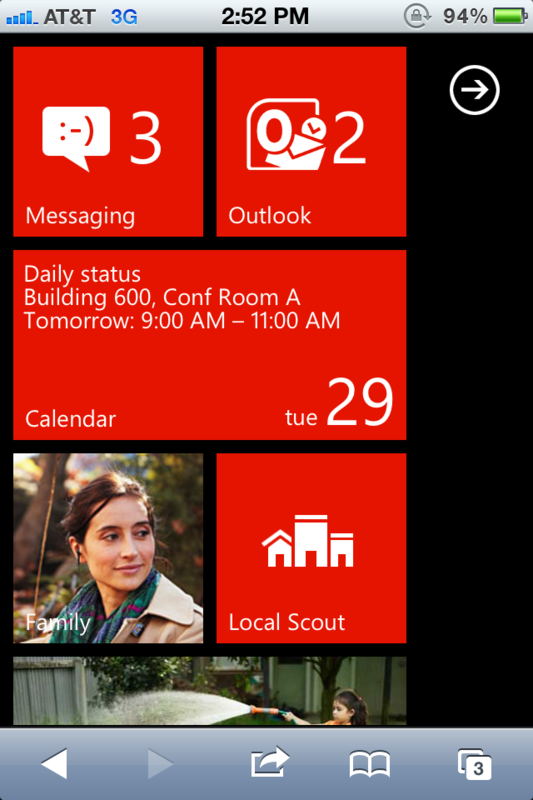 Windows Mobile seems to have nailed the scrolling and smoothness factor for me. I don't know if I'd switch but I'm more likely to jump to something like this than Android. Direct link to the demo is below. Best viewed in a mobile browser. 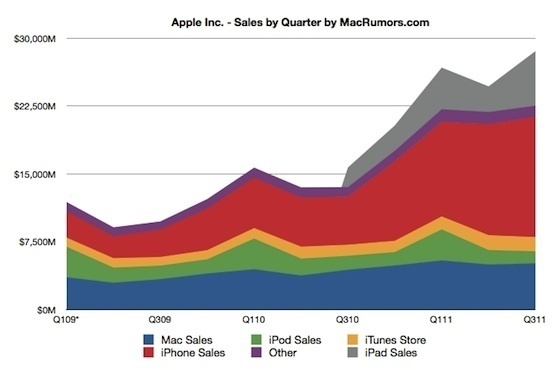 As expected, Apple destroyed it's Q3 2011 earnings forecasts. It seems like nothing can bring down this juggernaut. But 15 years ago a little company called Microsoft was doing the exact same thing. Year after year, nothing could stop Microsoft's dominance of the computer industry. Bill Gates and Steve Ballmer would high-five at analyst meetings where they reported billions upon billions in profits every quarter. Today, Microsoft is still reporting billions of dollars each quarter in profits but they're no longer the king of jungle. But remember, everything is a cycle. It is with absolute certainty that I say Apple will one day falter and another company will step up to claim the crown. Whether it's Microsoft, Google, Facebook or some new entry, somebody will take them down. Such is life in tech. Why can't Microsoft or Google just build a really really really great phone? Software isn't enough. Windows Phone 7 or WinPho7 (sounds like a tech noodle restaurant) launched today. A definite step up from Windows Mobile but still not enough to make people jump from Android or iPhone. Microsoft is definitely looking for the portion of the population that hasn't made the move to a smartphone yet but unfortunately for them, so is Google and Apple. What gives me pause about this phone is not the interface. I haven't played with one yet but it looks intuitive and has some innovative features. My issue is the hardware which interestingly enough comes from the same manufacturers of Android phones. Samsung, LG, HTC, etc. just don't make amazing phones. They all make good phones but nothing earth shattering which is what it'll take to overtake the likes of Apple. Every Android phone I've held feels cheap, big, clunky, etc. It'll probably be the same with the new WinPho7 models. The bad part is that because the operating systems need to support multiple models, there will be compromises made to the least common denominator. A recipe for making a mediocre product. Microsoft and Google have more than enough resources to throw at great industrial design. If this is truly a key market for them then they need to develop their own phone. The money is not in software alone. Google gives away the operating system and makes money on app sales and ads. Microsoft will most likely charge a nominal licensing fee for a WinPho7 license. Apple makes nearly 60% in gross margins on the iPhone because of hardware and software. That's about $300+ per iPhone but it's not all about the money - it's about building a phone that will blow away the competition. I just setup my mom with a new PC. Ironically it was an old Mac Mini laying around the office. However, I wasn't going to go through the machinations of teaching her Mac OS so I just ran Bootcamp to boot into Windows XP. 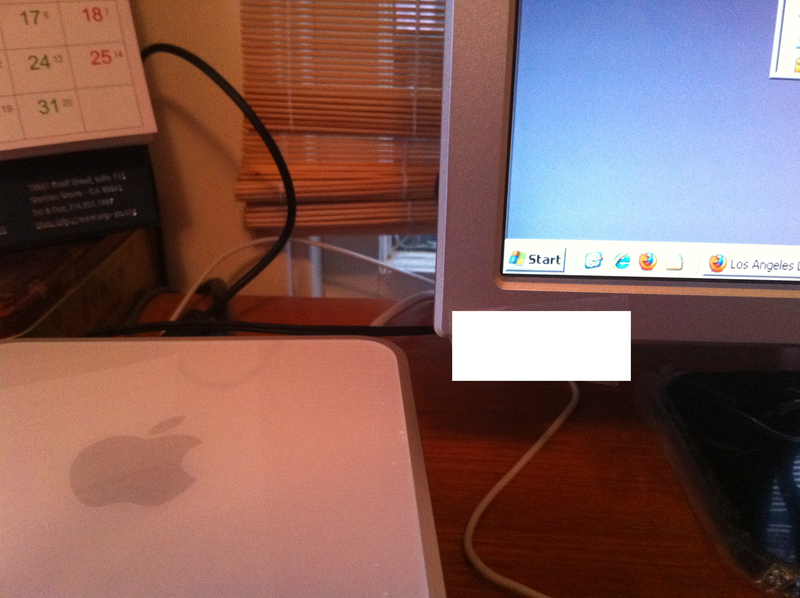 Amazingly, this old Mac Mini is perfect for her small desk. She used to store her massive Dell tower below the desk but it still took up too much space. Also, it had a loud fan that accumulated and swirled a ton dust and lint. When I set it up for her, she thought it was a turbo boosting contraption to make her Dell faster. Imagine her surprise when I told her it REPLACES her Dell tower!